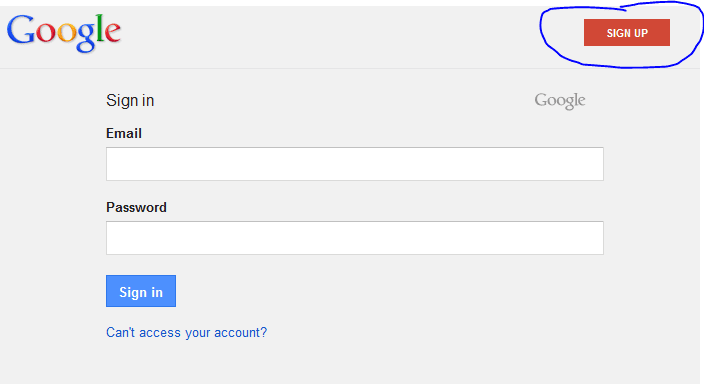 Click on “Accept and Install” and the download should begin. In some browsers you may have to double click the downloaded file while in other browsers the installation will start immediately. 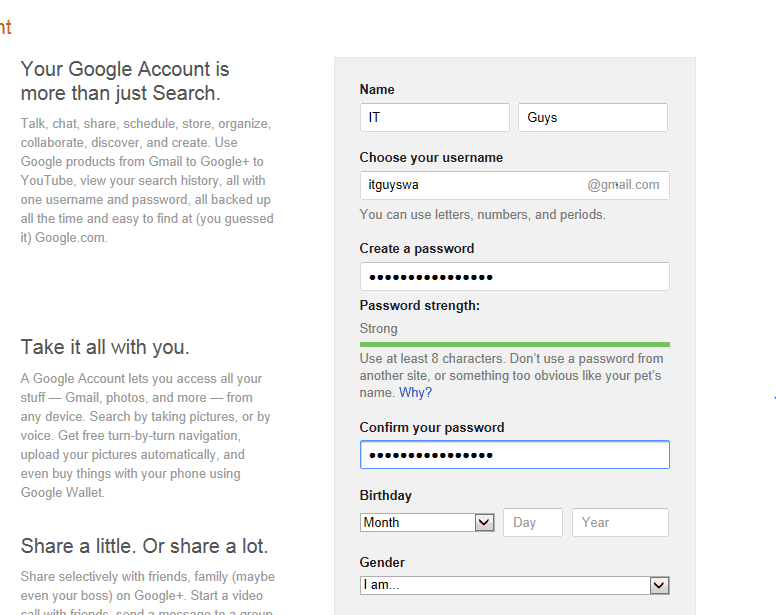 You will now be prompted to sign-into an existing Google Account or Create a new One. We chose to create a new account. 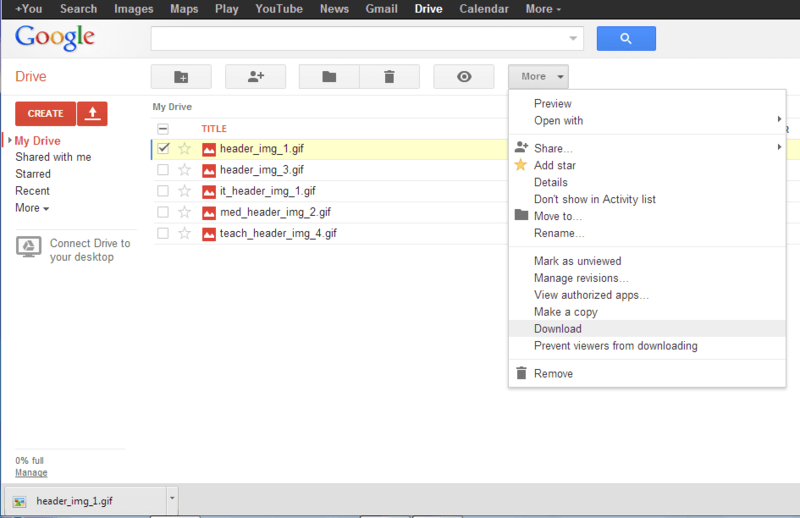 You will now see those same items in the cloud which are also in your Google Drive folder on your PC. 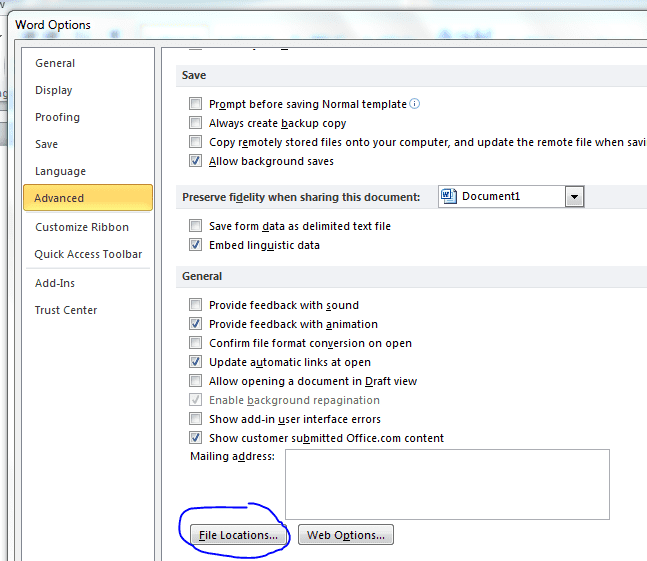 Modify any item in the cloud or on your PC and it will automatically update in the other location. 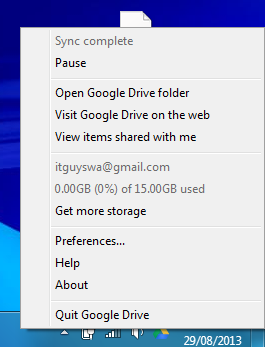 1) “Move” the entire contents of “My Documents” , “My Pictures” and anything else you wish to backup to the cloud… move them to the “Google Drive” folder. 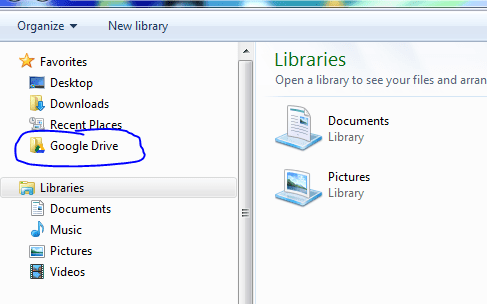 You may want to create new folders within the Google Drive folder. 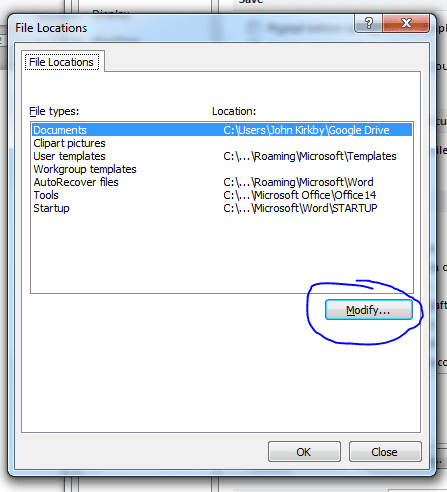 2) Open the products you regularly use such as “Word” and Excel and change the default file location to Google drive or one of the folders within Google Drive. 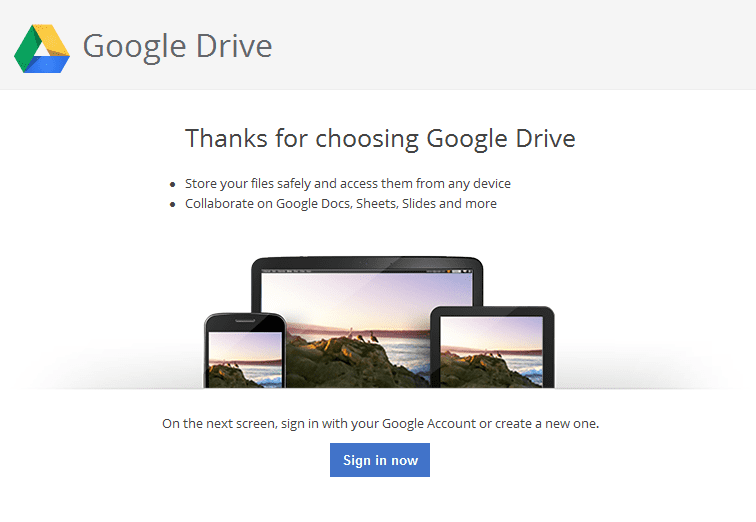 Then in the future all new documents or spreadsheets will be automatically created in the Google Drive and synced to the cloud. If 15GB is not enough for your needs, you can purchase more. At the time of writing, purchases can be made for 100GB, 1TB, 2TB, 10TB, 20TB, 30TB of cloud storage starting at $2.49 per month. 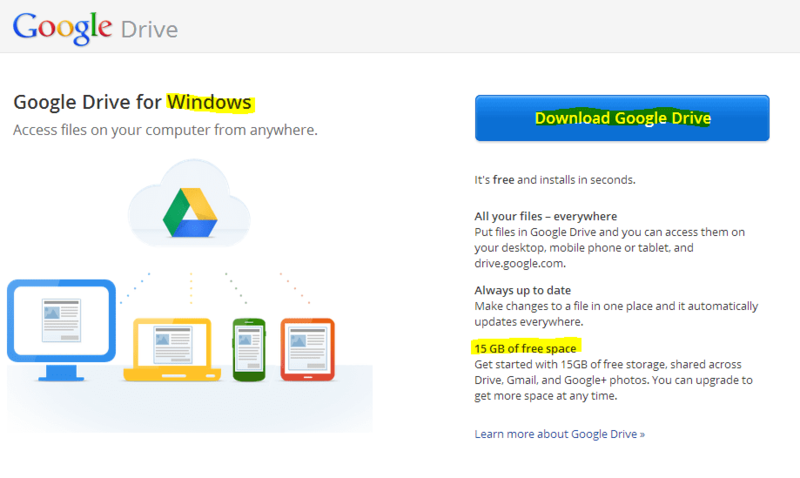 You can also use your FREE or Paid Google Drive data allowance for backing up a phone or tablet. 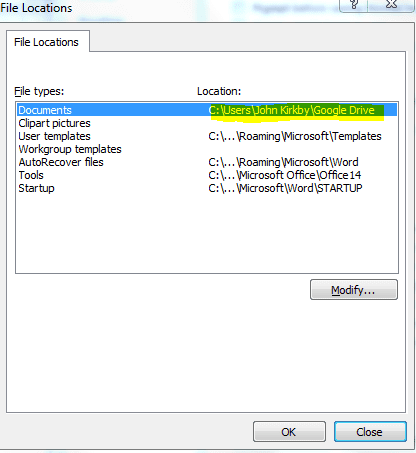 Google Drive works completely cross-platform on Android Phones and Tablets, Apple phones and computer and Windows Computers.